Hear your baby’s unique sounds anytime, anywhere with our Fetal Doppler. This can be purchased at View A Miracle! MAKES IT EASY TO BOND — our Fetal Doppler makes it so simple to bond with your baby before it’s born in a fully immersive experience. 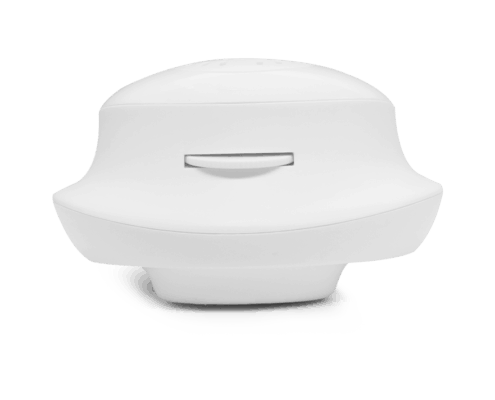 MODERN AND SLEEK DESIGN — The high-tech, compact design lets you listen to your baby’s sounds in the comfort of your own home. SHARE WITH THE FAMILY — Check on your baby anytime by hearing its heartbeat, hiccups, and movements. 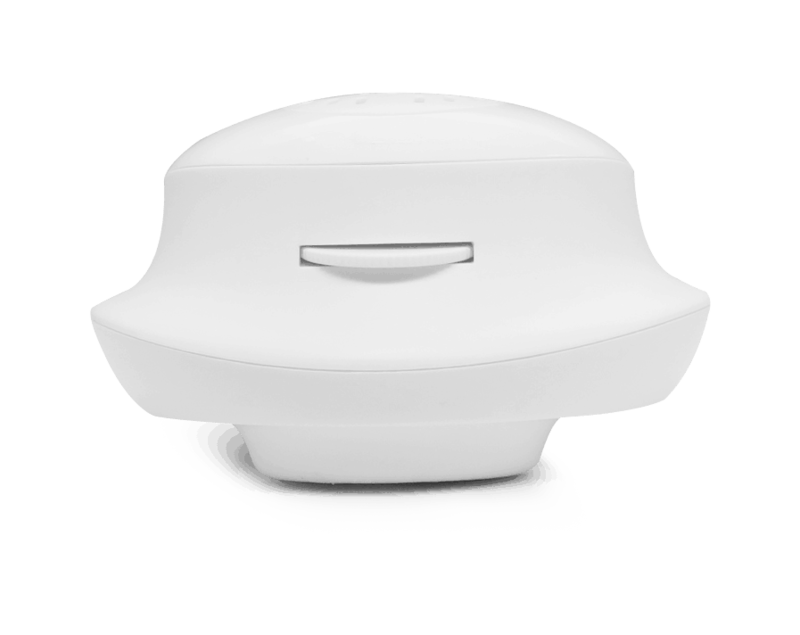 Listen live through the built-in speaker so everyone can hear or use the headphones for an intimate bonding experience. PERFECT GIFT — The perfect gift for a baby shower or gender reveal! 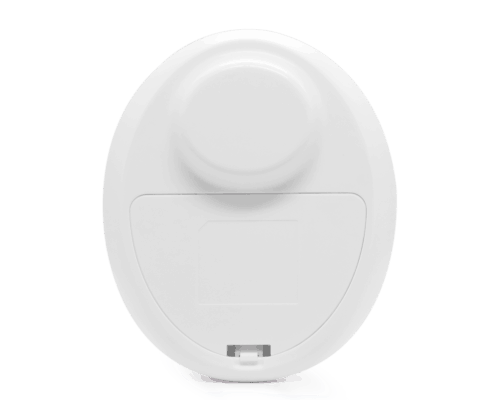 FDA APPROVED — Safe and noninvasive for mom and baby. 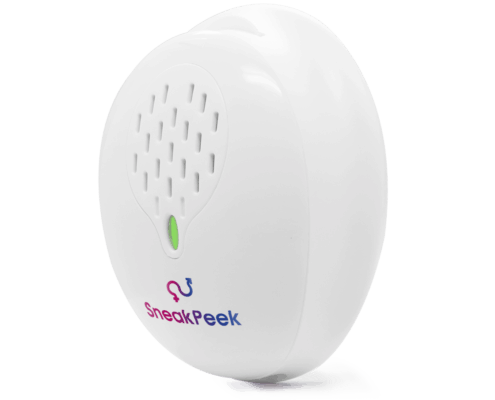 STATE-OF-THE-ART SENSOR — Detects a full-range of sounds your baby is making. 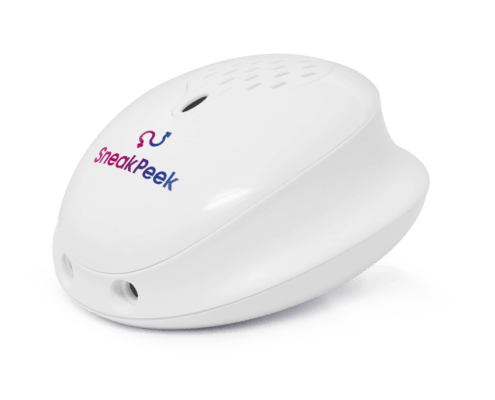 The Heartbeat Monitor device is a listening system to hear the sounds your baby makes. 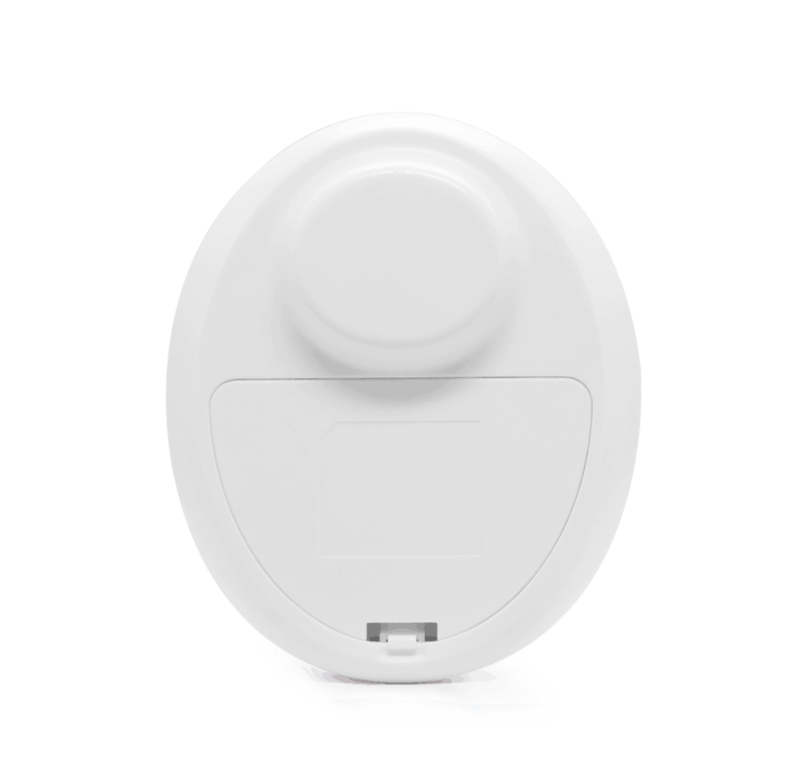 It is not a medical device and should not be used as a substitute for regular prenatal care by a licensed doctor.